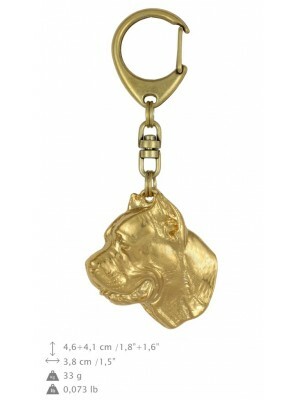 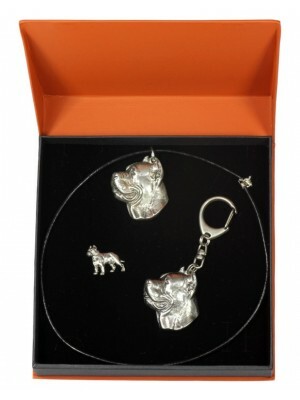 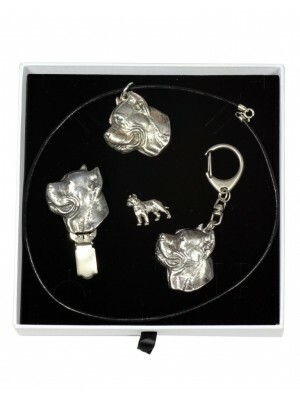 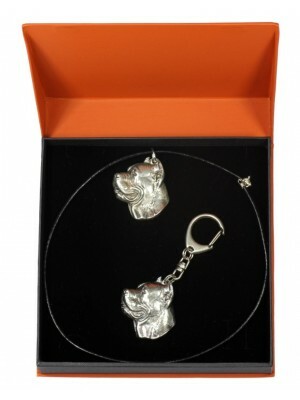 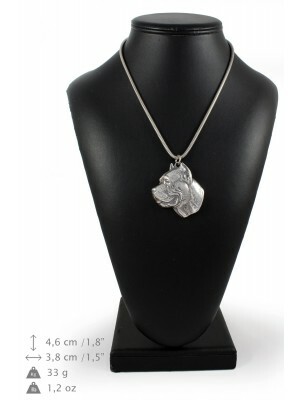 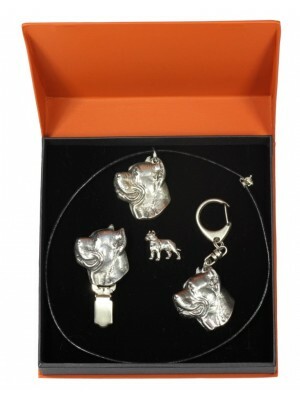 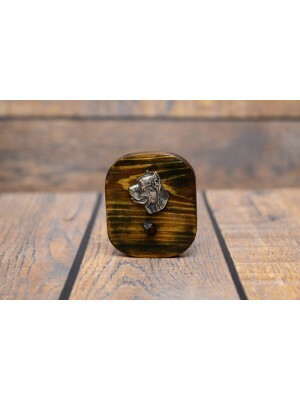 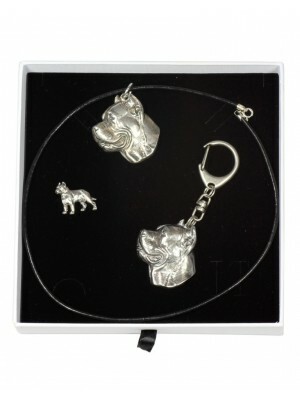 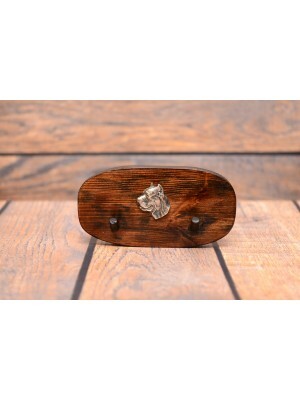 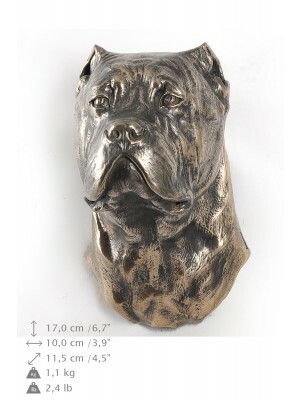 High quality handmade products with Cane Corso. 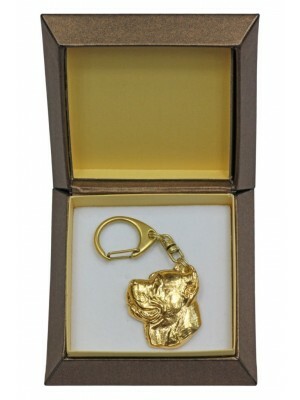 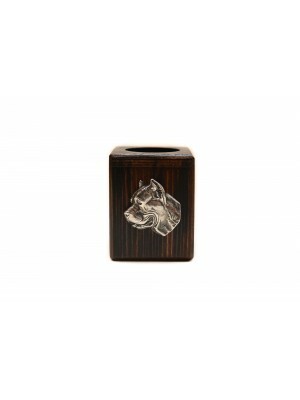 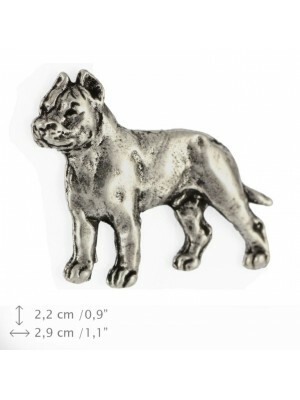 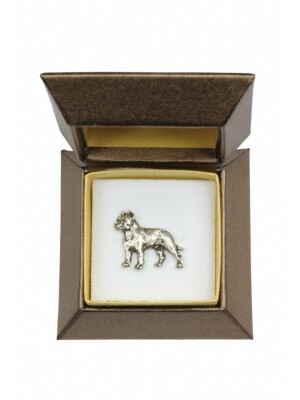 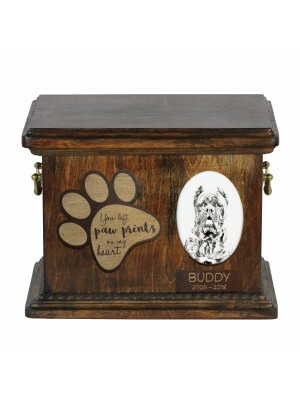 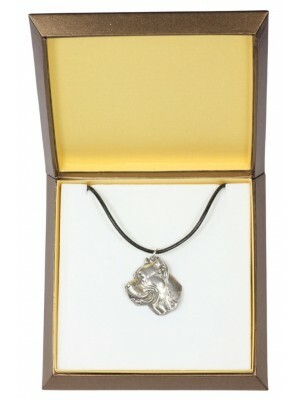 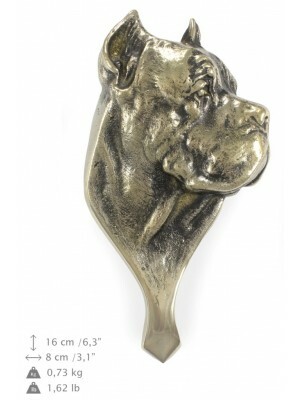 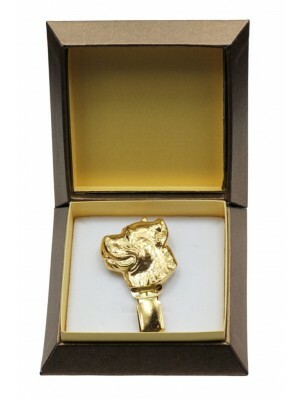 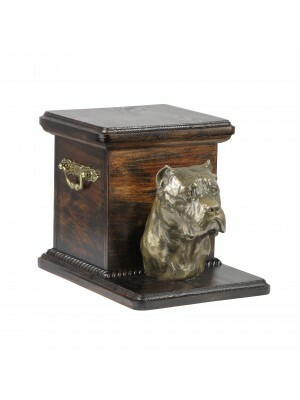 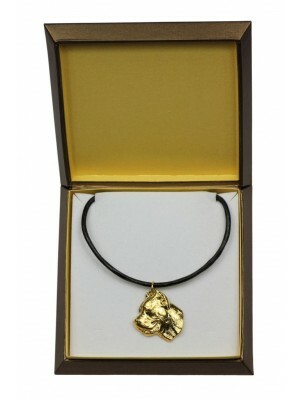 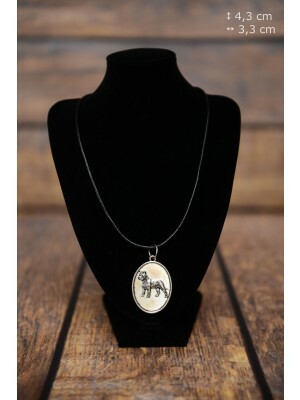 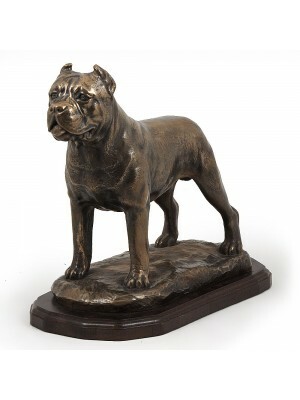 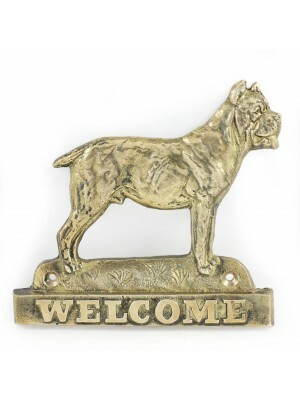 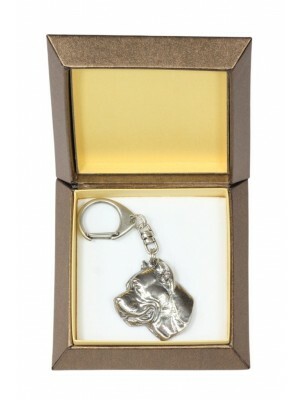 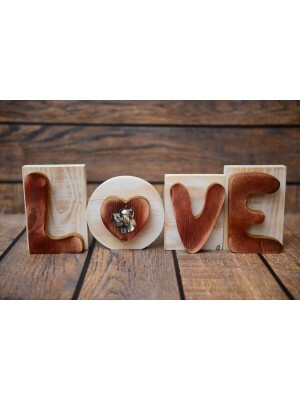 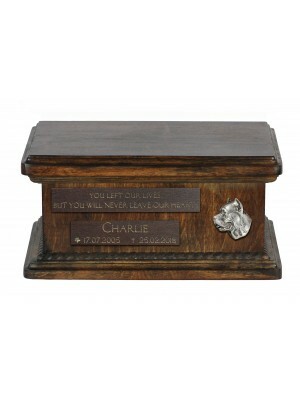 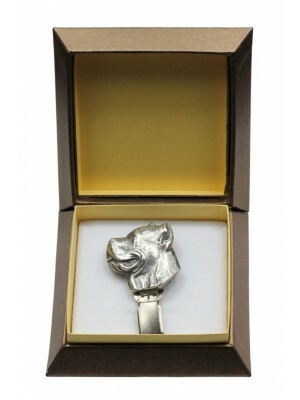 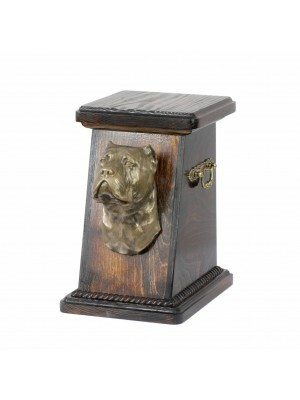 Cane Corso - Urn for dog’s ashes with relief and sentence with your dog name and date. 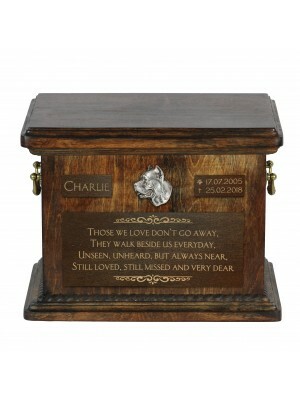 Cane Corso - Urn for dog’s ashes with relief and sentence with your dog name and date. 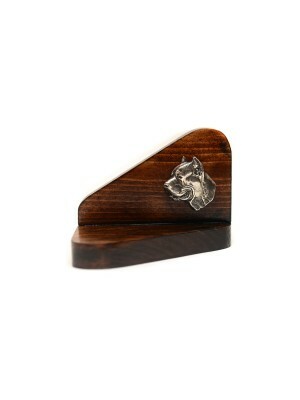 Low model.